April 28, is a landmark day for Fazlul Haseeb. This day, he cracked UPSC examination and led the 15 J&K candidates at rank 36. A resident of Sopore, Haseeb will celebrate this day forever. Haseeb had failed in two earlier attempts. In 2015, he passed the preliminary but failed in main. A year later, he failed again. In the third, he topped the candidates from J&K. The idea of getting into civil services wasn’t a sudden decision. Haseeb had been groomed to get into the civil service and the idea was fed to him since childhood. In fact, it was his father, who kept guiding him and inspiring him to join the services. Haseeb is the son of Dr Farooq A Peer, currently Director (Academics) at State Board of School Education. His mother Shabeena Parveen is a school teacher. Haseeb did his schooling from Burn Hall Public School in Srinagar. He went to Model Institute of Engineering and Technology (MIET), Jammu in 2010, for Bachelors of Technology (B Tech) in Electronic and Communication. By this time, he had become a voracious reader of books, newspapers and journals, though objective was to stay updated. After completing his BTech, Haseeb did not join a job. Instead, he started preparing for the IAS. He shifted to Delhi for coaching. Preparation period was not too easy. Initially, he faced problems on many fronts. But once he got familiar, things started getting easy. He was coaching in Jamia Hamdard which runs special coaching classes for the civil service aspirants. Haseeb, first time appeared in IAS in 2015, but could only make it to the mains. And in second attempt in 2016, he again failed. 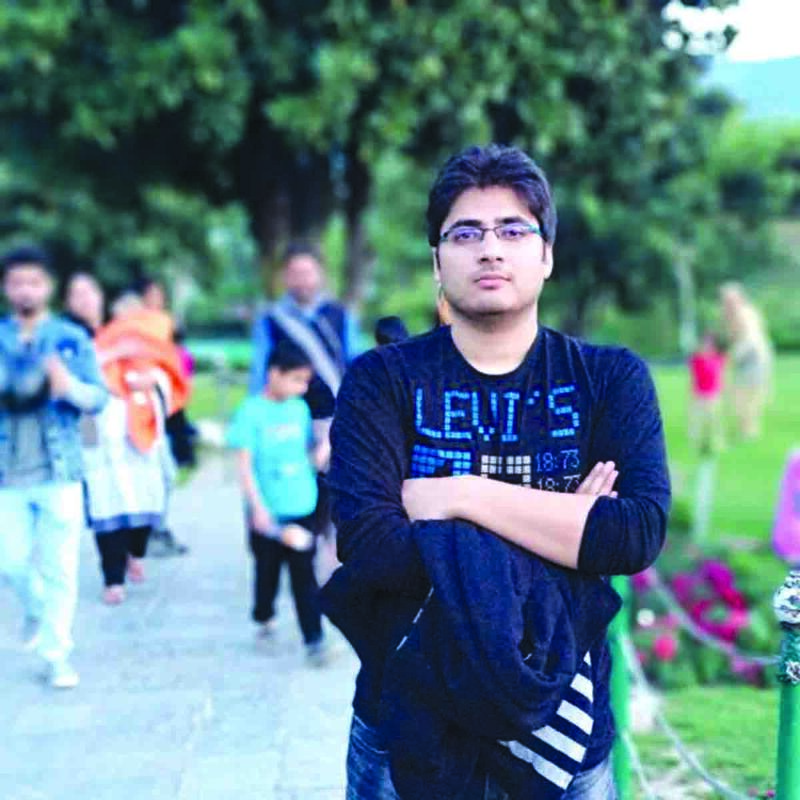 Haseeb believes that the preparation for UPSC must be a consistent process and the aspirants need to remain dedicated as he himself started preparing soon after his twelfth. With an engineering background, Haseeb made a decision about the choice of his optional subject and picked Urdu literature. Family apart, Haseeb credits his vast friend circle – Iqbal, Umar, Zubair, Attar, Saqib, Kaiser, Tafazul and Mudasir Gul – for their consistent support and encouragement. His cousins Dr Rukhsar shah and Umar Manzoor, a telecom engineer, wee his huge support. Once tired, he would fly down to Srinagar and take rest. For all these years, Haseeb has been following developments related to the UPSC. He knows that 2018 (UPSC 2017) has been one of the least performances for Jammu and Kashmir. There are quite a few in the first 100. Since Haseeb has been preparing for many years for the IAS, he suggests the aspirants to give more time to general studies. Being updated on the contemporary world is a huge help, he insists. “Hiccups do come but they get their solutions,” he said. When Haseeb was getting bored, he would read V S Naipaul, Truman Capote, Mark Twain or George Orwell. But the Urdu subject has helped Haseeb get into the crisis that J&K’s official language faces. Hi consolation, however, was that while preparing for the examination, he read the best literature from both the languages. Now he understands that Urdu is as good a language of science as it for love, literature and war. Is Shah Faesal An Alternative or An Addition? Why Do Not You Meet The People Who Gave Up Electoral Politics?